These are a few of our reviews from Yelp. Sea Mist Weight loss center is my saving grace! I have tried many weight loss programs and just couldn’t stay motivated to lose weight and the programs were never adequate. I went to Sea Mist in complete desperation. I felt terrible, I had no energy and I hated my reflection in the mirror. The worst part was my blood pressure was so high I was going to be put on medication which I did not want. Tracy was so concerned about my blood pressure that she had to modify my medication until my pressure was back to normal. They are not only interested in helping you lose weight, they are very concerned about your overall health, blood pressure being a vital part of your health. Your pressure is taken on EVERY visit without fail. I lost over 80 pounds so far and the pounds keep dropping. I am beyond pleased with Sea Mist, Tracy and the entire staff. 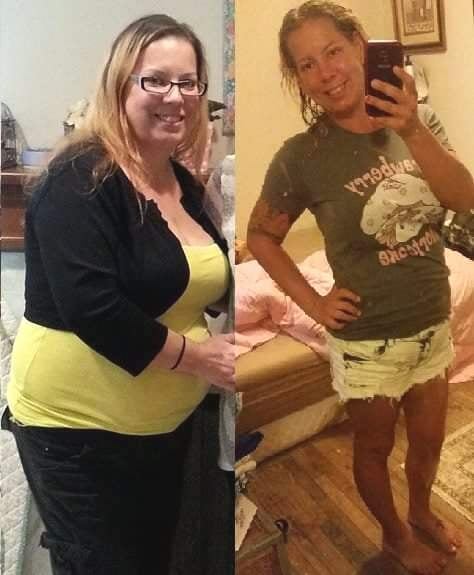 I did the HCG program for 8 weeks and lost 40 pounds. 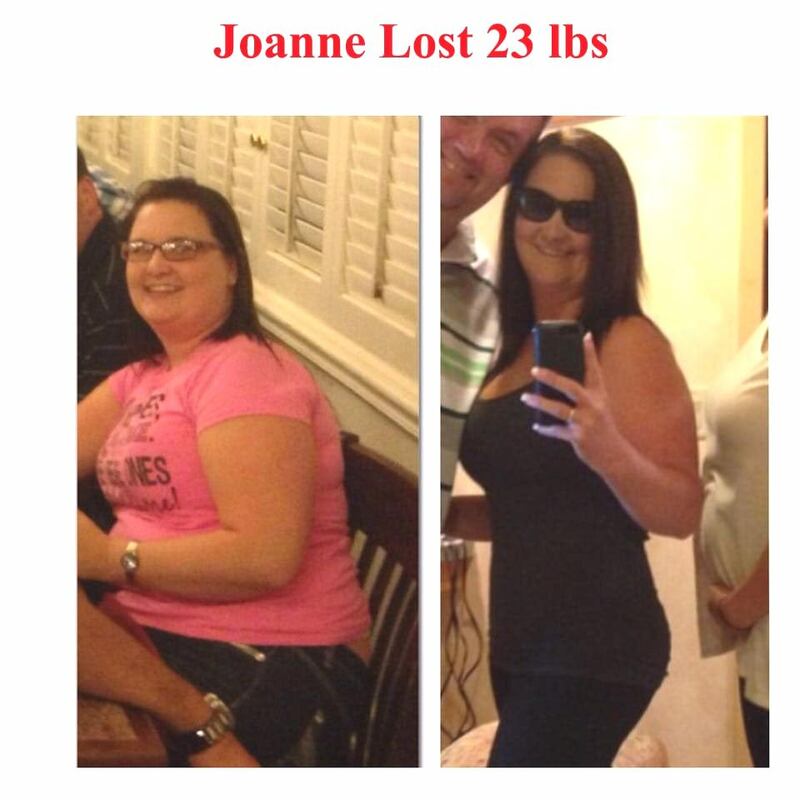 I then went on the maintenance program and lost another 43 pounds!! It’s FANTASTIC and I feel great! I started the Contour Light which helps lose those stubborn inches and tightens your skin up. It’s so relaxing and you feel absolutely wonderful when you are done. I highly recommend Sea Mist and you will not regret it!! You are so worth it!! Thank you Sea Mist I have been on the plan for 8 weeks and I have lost 40 pounds without exercise. The Mocha shakes are yummy!!! It does take a lot of willpower but if you put your mind to it you can reach your goal!! I hope to loose another 40 pounds in 8 weeks. Everyone at Sea Mist have been so nice and supportive and I highly recommend this weight loss clinic to anyone who needs to loose some serious weight. I’m late with this review, as I am with a few others, so here goes. Approximately a year ago this month I found this wonderful place on Google. .. not many places were offering the HCG program which I originally found online and had tried the drops. I was frustrated with results, the long waiting time for my order to be processed, and 5he constant worry about keeping the drops refrigerated. My weight gain was more than I could deal with and it was strictly stress eating and throwing me off balance with work, self esteem, energy, depression and I Was fed up!! 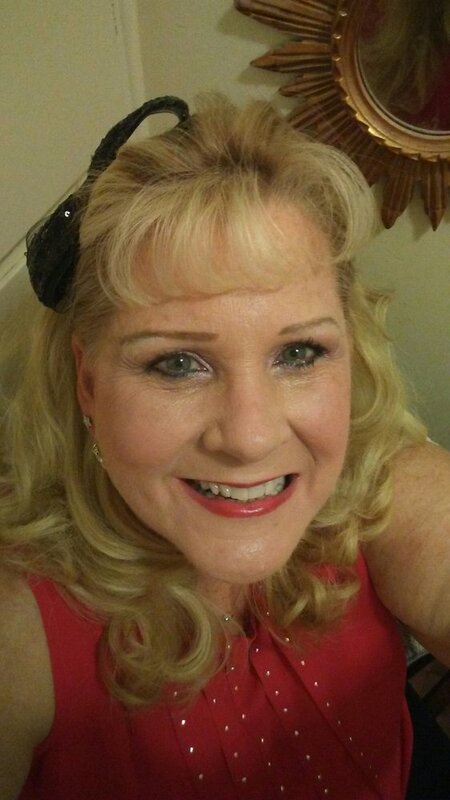 I met with Tracy and she was very forthcoming & honest with me and had provided the hope I needed along with a plan! I had to save my cash to get on the program and I had to focus on the particular issue of how badly I wanted to be successful at dropping my weight! Long story short, I was finally in the program and my progress was just amazing – mind alerting for me and the entire staff at Sea Mist was always just as happy for me as I was. I’ve followed the maintenance and check in’s and I still go for the amazing Vitamin Cocktail Shot, and getting ready to add the service of reducing some of my fine lines and brighten up my face. There is no way you can go wrong with Sea Mist and Tracy and her professional staff. You will drop your unwanted pounds, you will be hapoy, and the changes are life changing for the boost to start a healthy eating lifestyle. 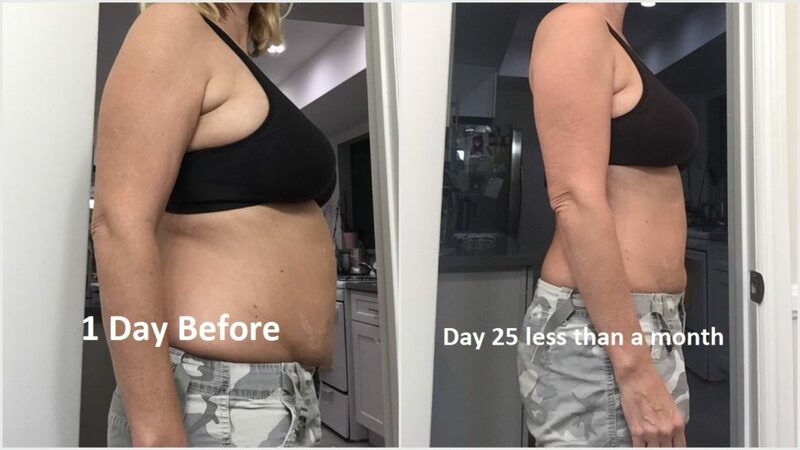 I started with the HCG, followed up with B12 Lipoden, and now the Vitamin Cocktail. I completely dropped my Diet Coke addiction, started a light exercise program and for the first time enjoy drinking water because of the importance to keep my metabolism at an even keel. Good Luck and you will make it! Okay- my review is overdue. I started coming here end of October 2014 and have since dropped almost 40 lbs (in 4 months). I did the slower route (non-hCG), and LOVE it here. The entire staff is friendly and so very helpful. Every week I come in for me weekly progress check (weigh-in, blood pressure check, B12 combo shot, and supplements). They are so caring and helpful, always asking how I am doing when I arrive, if I have any questions or medical concerns. 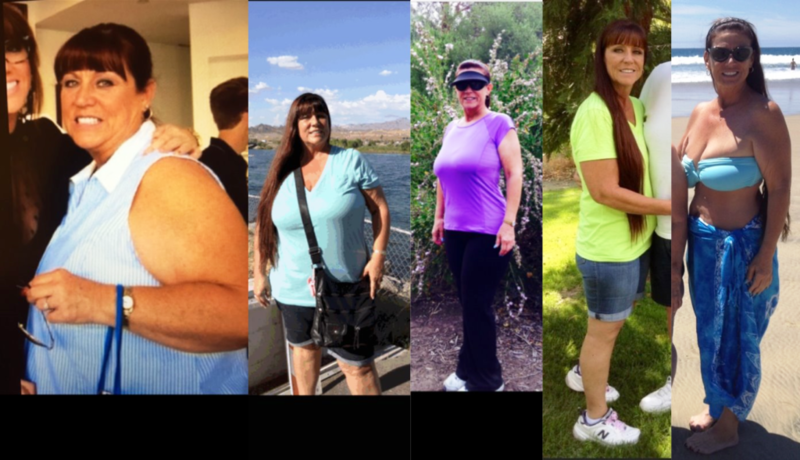 I have made a complete life transformation with Sea Mist Medical Weight Loss, Inc. I have read a few reviews with some people claiming this place is expensive, but in all seriousness, if you break down the cost of the services you receive, its actually quite affordable if you are serious about changing your lifestyle. I never feel rushed when I come in, but encouraged and motivated!! I am so thankful to you all for your continued support and friendliness. 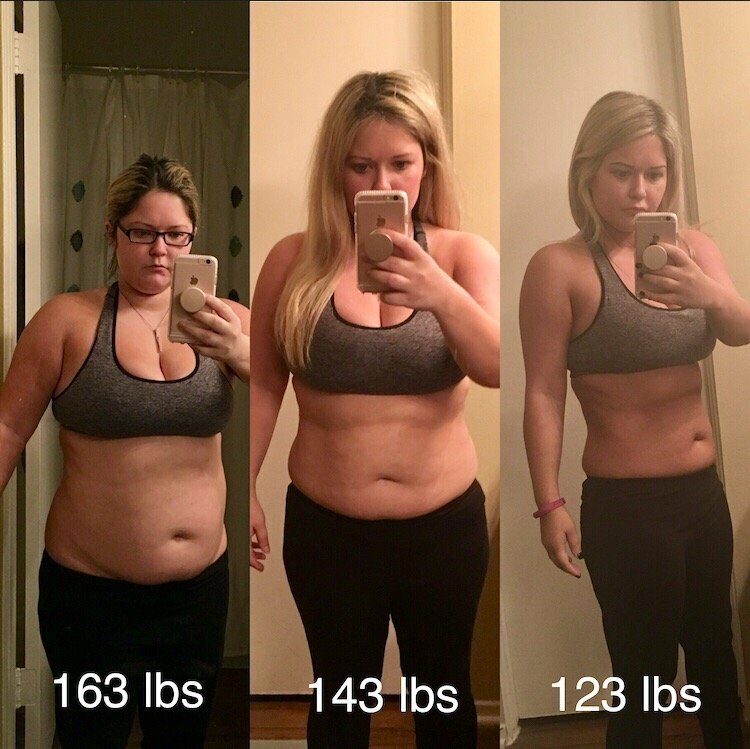 Thank you for helping me to kick start my health journey! To be completely honest, I was a skeptic about the hcg diet. I heard about from my mother’s friend while we were on vacation. I was obese when I came to seamist. Before Seamist, I’ve tried going vegan, vegetarian, paleo, pescatarian, gluten free, sugar free, oil free, keto, atkins, raw, juicing, detoxing, starvation, diet pills, green tea, green coffee bean, acai, other natural diet plans, herbalife, etc. I even tried personal training for a whole year and expensive gym memberships! Each time, I’ve lost 1-15 pounds but then I quickly gained it back. It doesn’t give you a long term solution to your fat storage. Earlier this year, I went in to see my family doctor and got my blood drawn. The test came home and I was told that I was high in bad cholesterol and if I don’t do something about it I would have a chance at heart disease. I was eating pretty healthy. I ate mostly greens and proteins and little carbs but I also had issues with my stress level and thyroid. I have tried everything I could think of but nothing worked. I love food and tried to make healthy alternatives too. Anyways, I came to seamist and Tracy was super nice and assured me that the process is safe. She remembers me by name and helps me through the process. She is there to help if you have any questions. I did a bit of research myself so that I would know more about what is going into my body. There is a community of people who have tried, tested, and approved of this. Even DR. OZ approves of it. So I thought why not. I wanted to lose weight not just because I wanted so bad to look better and feel better but because I wanted to be healthy and not limited by my weight and health. And I’m also getting married soon too! 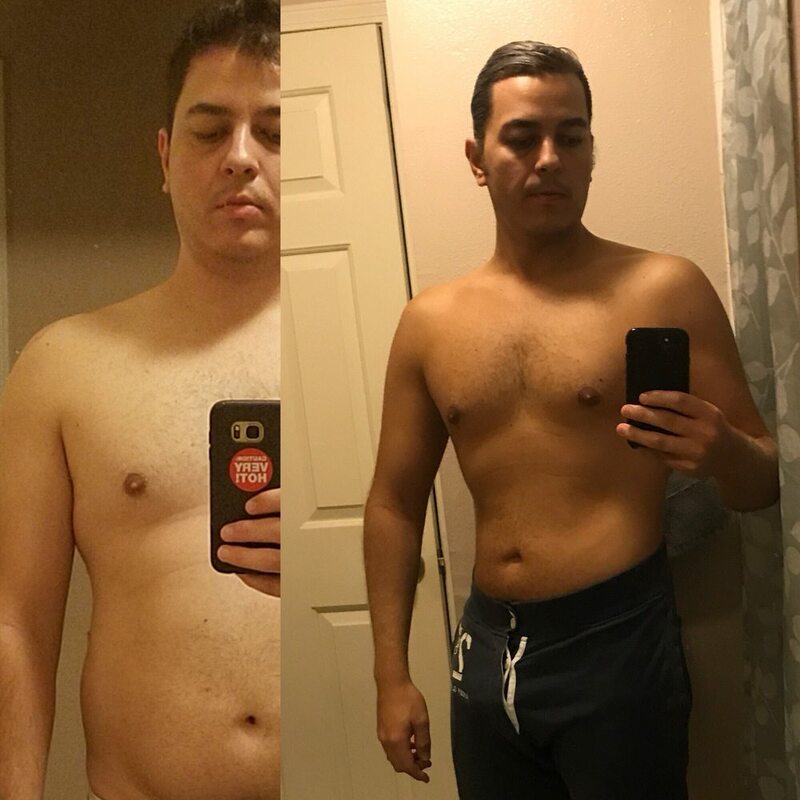 I started 8 weeks ago and I have lost over 32 pounds and 0 pounds of muscle. Hcg uses the bad excess fat stored in your body for energy and burns it so it’s normal to lose from .5-2 pounds a day! !!! And this happened. 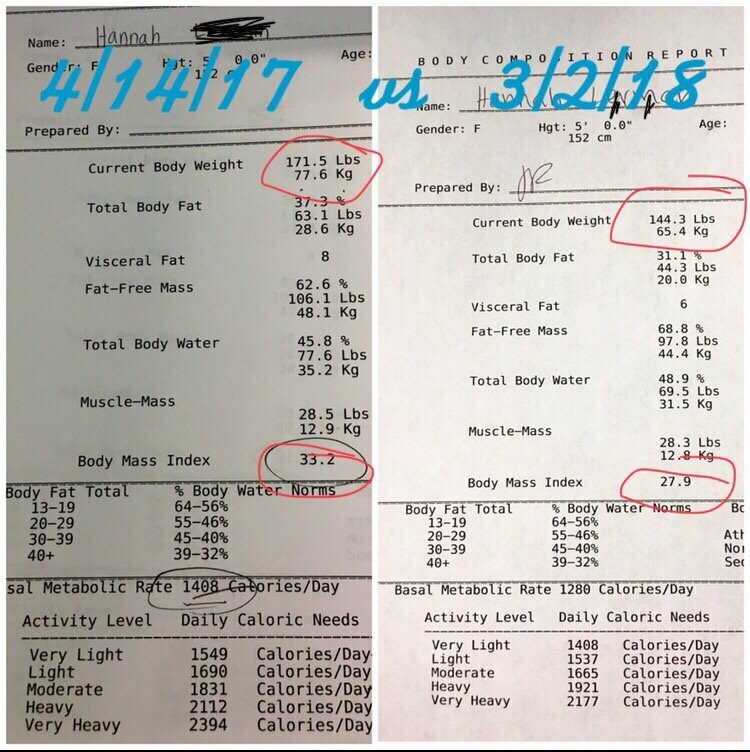 My BMI went from 33.7 to 28.2. Nothing I ever did did this before. It was consistent. I went from a size 14 to a size 8/10. I’ve lost so many inches I couldn’t wear my current clothes anymore. I had to go to bags of clothes I could not fit anymore that was ready to give to good will to find things to wear. I wore clothes I haven’t worn since 2007 (almost 10 years ago). I love the way I look and feel. Everyone has been surprised at my progress and asked what I have been doing. I would totally recommend seamist to anyone who has struggled to lose weight for a long time and could not. I have struggled with my weight since elementary school! However, it is not easy because it takes determination, dedication, commitment, and perseverance. If you’re going to do this just because you want to look good but still want to eat your weekly chocolate cake, pizza, fried chicken, or Ice cream etc. while on the diet – DON’T START THE DIET – until you want it bad enough. If you follow the instructions and be committed to your plan, then your weight will drop, your fat will burn & your weight will stay off in the long term. I hope you could experience what I’ve experienced. It’s truly life-changing. Your confidence should not be dependent on your looks or weight but this is not about just looks- it’s about your life, health, and people you love too! 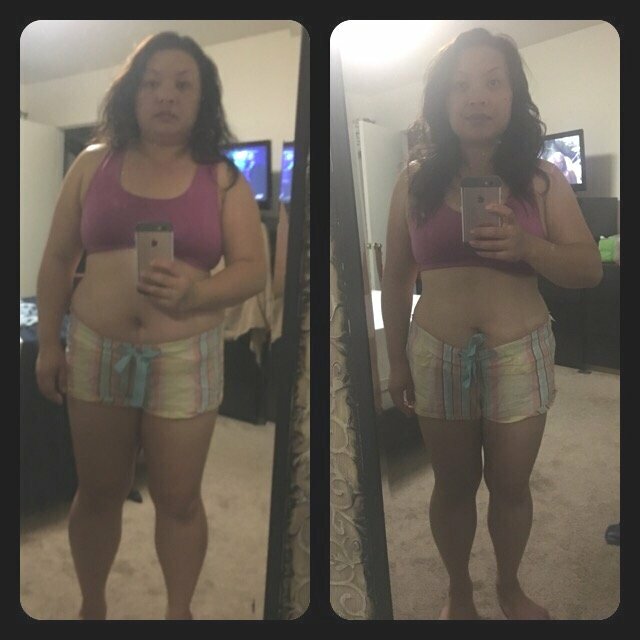 Started my journey on the HCG program for 17 days ago and I have lost 16.6 pounds! I love this program. It’s definitely teaching me how to eat better. Also, Tracy is great. She’s very sweet and helpful. I’ve lost 25 pounds already with Sea Mist! 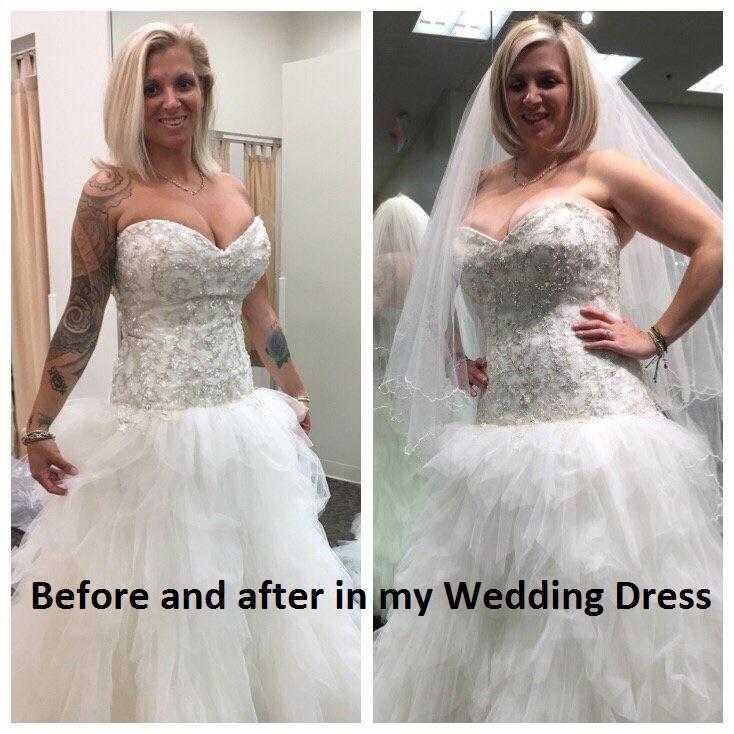 Everyone is wonderful and helpful and I’ve been going for 5 months prior to my wedding and I look great! The thinnest I’ve been in my life! I love Diane and the new girl they just hired as well, they make sure the B12 shots do not hurt at all! They are wonderful there and I highly recommend them! Thank you Sea Mist. I did the HCG diet in 2012 with a different clinic that is now closed. I lost 30 lbs and kept it off for over 2 years. Got back into bad eating habits and slowly put it back on. Went into Sea Mist and started a round of HCG Nov 2nd for 28 days. I ended a few days early cause was really sick with cold and needed to use my cough drops. It’s kinda expensive but worth it to me. I lost 15 lbs in less than a month without any exercise! It took me 4 months on Weight Watchers to lose about the same amount. This diet works. Sea Mist will educated you and gives good product! It’s a tough diet but again it works to reset your metabolism and as long as your careful with sugar and carbs you will maintain your weight. I’m so happy with my weight now and I’m fitting back into my size 6 pants!! Been on the program for a year now and lost a total of 140 lbs. Tracy and her staff are friendly knowledgeable and always willing to answer any question I have. I’ve tried EVERY diet known to man and the HCG program and maintenance program that follows has allowed me to lose and maintain my weight. I’ve recommended this to several co-workers and they are very happy with the program. Many thanks to Sea Mist center and their staff. +40, That´s what I wrote down in my goal when I start the HCG program, and I did it!!!. Today less than three months after I´d lost 42 pounds. Painless and fast, Tracie’s team know about quality in customer service and all of them are really nice. Always I’ve been feeling full of energy since I started the program, day by day I still feel the benefit in my body, it’s not only a physical transformation I got many health benefits, they improved my health quality, blood pressure is better than never, I don´t feel any pain in my lower back and knees anymore, Furthermore I am in great shape and I look so great in the mirror (self-confidence on top). Sea Mist Team are so patient and respectful, NP. Tracie is quite professional and nice, she has the perfect program for each, I highly recommend them. JUST GO NOW!!! 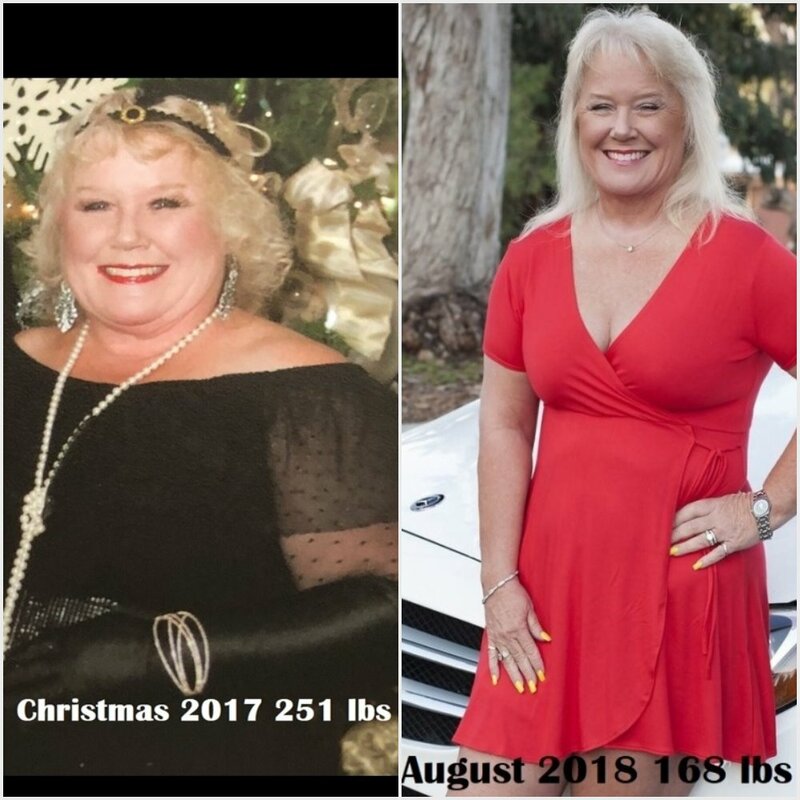 I wish I can add more STARS for Sea Mist Medical Weight Loss!!!! 5 Stars is not enough. When I stopped by Sea Mist Medical Weight Loss the first time, I was NOT expecting that I will lose weight. When I met Tracy, I felt so comfortable. She is Super nice, calm, PROFESSIONAL and smart lady with a lot for experience. She explained to me what I can do to lose weight with a professional way and she was able to answer all my annoying questions. I was not thinking to do the HCG first. After all the researches and the Medical explanations by Tracy, I noticed that nothing is wrong to do it. 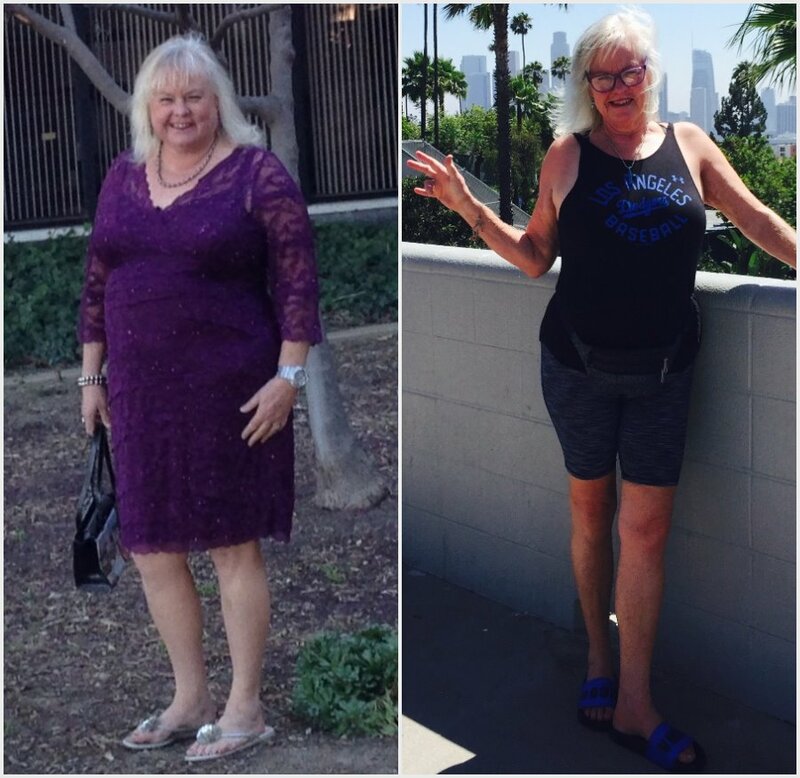 It is amazing to loose 25 to 30 pound in 2 months with no exercise when you are 50 years old, my weigh dropped from 157 lbs to 128 lbs and I am still loosing. 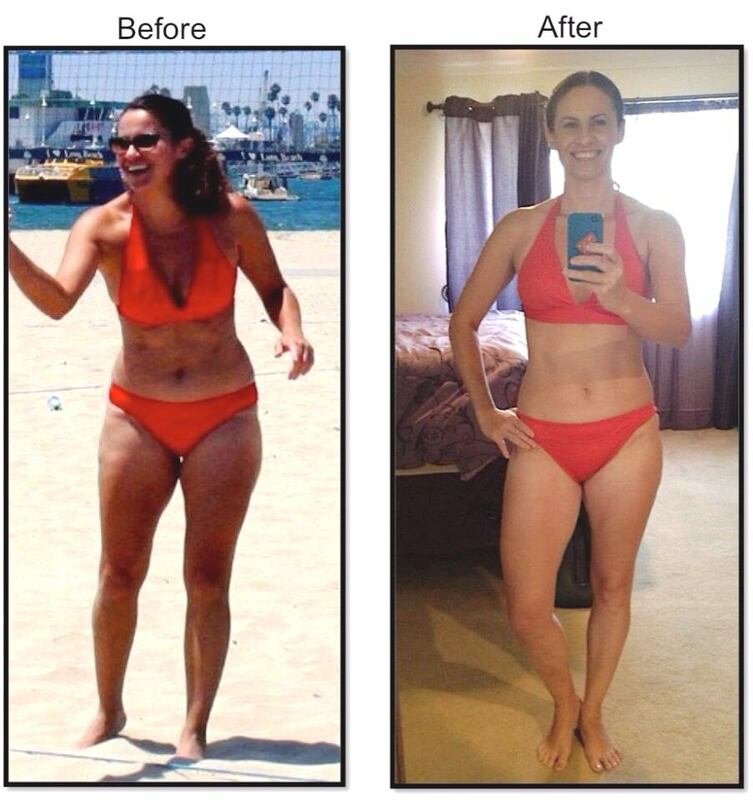 HCG program is a MIRACLE!!!! I really recommend any one who would like to loose weight, just to stop by Sea Mist and talk to Tracy, and she will explain how it works. FREE consultation, FAIR Prices, PROFESSIONAL team, EASY appointment, No wait. My life changed, a big THANK YOU for Tracy!!!! . (Be ready to follow the instructions). The first time I walked through Sea Mist’s front door was last April (2017) and I weighed in 171.5 pounds (I’m 5’0). TBH, I wasn’t serious about it for quite a while. I would lose 10-15 pounds and then fall off the wagon and stop going for a month or two and then have to start all over. This January, I was finally ready. My starting weight on January 18, 2018 was 168.8 pounds. Today, May 7th 2018, I am 123.6 pounds. Sea Mist is incredible. Their staff is extremely kind and goes out of their way to make you feel comfortable. IMO, their weight loss approach is just the right amount of aggressive, combining HCH injections with prescription appetite suppressants. I am 18.6 pounds (105 lbs) from my goal, and I will update this review once I meet it, but for now, here are a few photos from my *journey*.